Losing weight does not have to be such an uphill climb, as much as we get to hear almost everywhere every day. 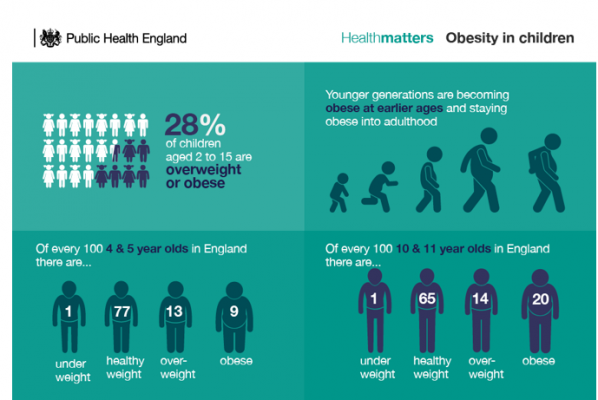 All over the world both men and women struggle to lose weight and thanks to certain unhealthy lifestyle habits that we have picked up, children are now struggling to maintain a healthy weight too. With everybody trying to maintain the perfect body though, there has also been a major problem. 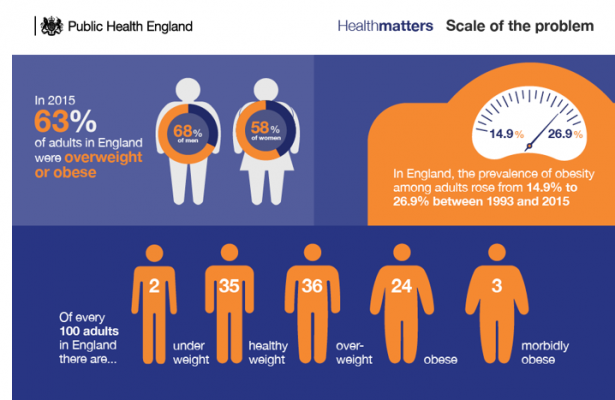 The temptation to lose weight fast, at whatever cost – sometimes even at the risk of your health and wellbeing. There are loads of easy ways to lose weight that might work great in the short term, but realistically if you want to keep looking fit, you need something that you can sustain and that means, something healthy. Here are a few tips from us about how you can look good and feel good too. It’s not going to happen overnight, or in a week or two for that matter. 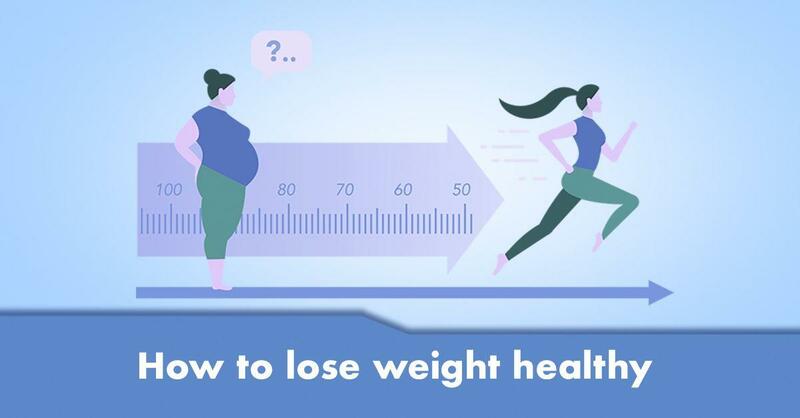 You can look up ways on how to lose weight fast, but then you also need to know that if this includes a strict diet that forces you to drastically cut down your food intake, you may not be able to keep it going. Real weight loss is a process and it takes time, but it really, really works in the long run. It needs discipline and commitment. Nobody ever lost weight by allowing themselves to have two cheat days a week for just one week’s worth of clean eating. Stay disciplined and stay committed, even if the results may not be visible in the first few months. Your priority has to be to stay healthy. Not to reduce your size from an eight to a zero. What your goal ultimately has to be is to improve your fitness and health through losing weight. Respect and listen to your body. People’s bodies have very different biology. Some people lose weight fast others, not so much. Pushing your body to match the weight loss results of somebody else is impractical and downright unhealthy. Respect your body and listen to it. Own your body and be comfortable in your skin. Only then can you work to better your health. What can you do to lose weight the healthy way then? There are loads of ways really, if you are willing to see the whole process through. The best part is that no matter what your body type is or how your metabolism works, there is always a way to stay fit for everybody. These weight loss tips will help you get on the right track and make this year your healthiest one yet. The best place to start from is your plate of food. What you choose to put in your body, is what makes you, you. Basically, you are what you eat. Therefore, eat well, eat healthy and eat wisely. Cutting out refined sugars, oil, junk food, alcohol and tobacco out of your life is a great way to get started. This is pretty much the most sustainable and best weight loss diet secret that there ever has been. You do not need to starve yourself. You do not need to restrict the types of food that you eat. Simply remove the unhealthy choices that you make. For best results, take it easy. Add in fresh fruits, vegetables, food items high in Omega 3, antioxidants and the likes to your diet. Don’t suddenly go on salads today. Train your body to eat good, healthy food that are high in nutrients in place of processed food. Don’t commit to something that you cannot keep up with. If you have to travel an extra five kilometres out of your way to get to a gym, chances are you will get drained soon. If you have a hectic schedule and want to try and squeeze in an hour to travel to a gym, you will drop the gymming fast. Basically choose a method that will work for you. Find a gym close to where you work or live. If you have a really unpredictable and busy schedule try and set up a home gym with the essential gear so you can work out whenever the time allows. But start working out. The more you work out the more you will feel fit and it definitely helps you lose that weight the healthy way. If you are really in it to win it and you have made up your mind that you are going to find out a way to lose weight fast, find what suits your body. For this you will need the help of a professional. You can get the guidance of a dietician or nutritionist when it comes to your food plans and how you can avoid any deficiencies. On the other hand you need a solid gym or fitness instructor who can understand your requirements and customise a plan for you that will suit your body type. Rather than doing generic workouts, you can gain better results, if the routine you are in targets the right areas of your body in the right ways. If you think about it, the majority of fitness enthusiasts and people who follow a healthy lifestyle have also gone on to study about fitness. Why? Because it helps them know their bodies better and therefore, helps them to always stay fit without plateauing. You don’t need to invest a large amount of time and money for this either. There are many good accredited programs that can be studied online at your leisure that you can take. Not only will these help you look after yourself better, they will also help you help others be it as a personal favour or a career choice in the future. Our accredited programs at Global Edulink can help you achieve just this. With up to date information and the content curated by experts, our online programs can be learnt fast, easy and at great prices too. Take a look at our courses below. Did our blog help you? Leave us a comment and let us know. You can also directly contact us on [email protected] for more information. 0 responses on "How to lose weight healthy"